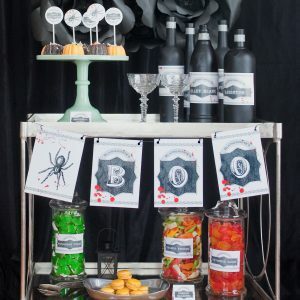 View cart “Bloody Halloween Fill-In Invitations” has been added to your cart. 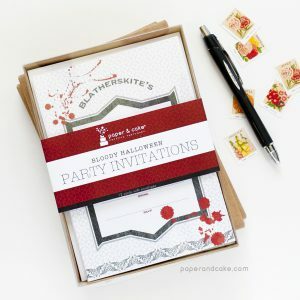 A dozen gruesome Halloween party invitations. 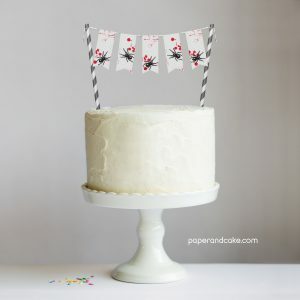 A ready-to-use cake topper with spiders and drops of blood. 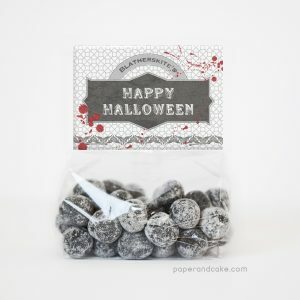 Ready-to-fill party favor bags with blood splatter. 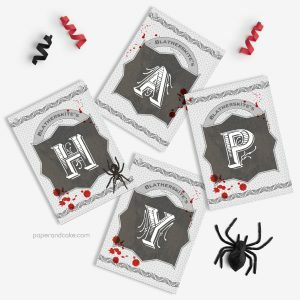 A ready-to-hang Halloween pennant banner with spiders and blood.